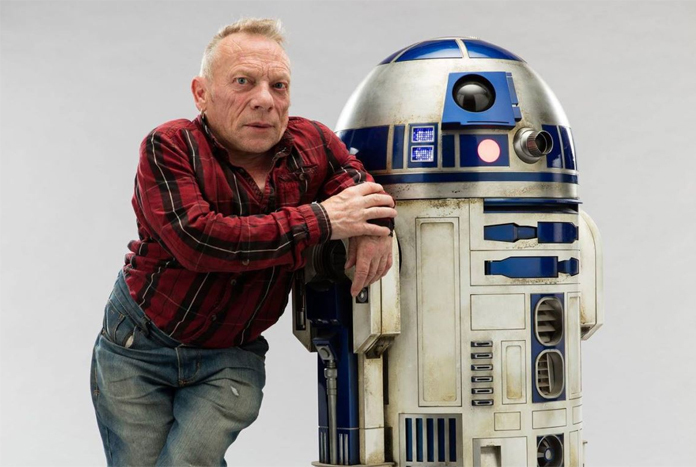 Actor Jimmy Vee, who took over the iconic role of R2-D2 in the continuing Star Wars theatrical saga back in February of 2017 after the passing of Kenny Baker, posted the tweet embedded below indicating (at least that is what we are led to believe) his filming as R2 for director J.J. Abrams’ Episode IX has been completed. The legendary droid duo has finished their scheduled work on the currently-untitled film as Anthony Daniels completed his work as C-3PO at the end of last month. 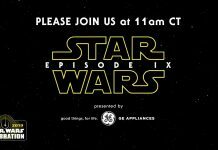 With 3PO and R2 wrapped, the droid filming trifecta that began in 2015 to kick off the Sequel Trilogy in The Force Awakens has been completed as BB-8 puppeteer Brian Herring has also wrapped his Episode IX filming.